Stay and Play is a chance for all parents and carers to come and spend time with their child in class. It happens on a Tuesday morning from 8.50 - 9.20 am. This is a good chance to see what your children do at school as you spend time with them. Miss Watson will be on hand to discuss ways you can help your child to progress and any other questions you may have. 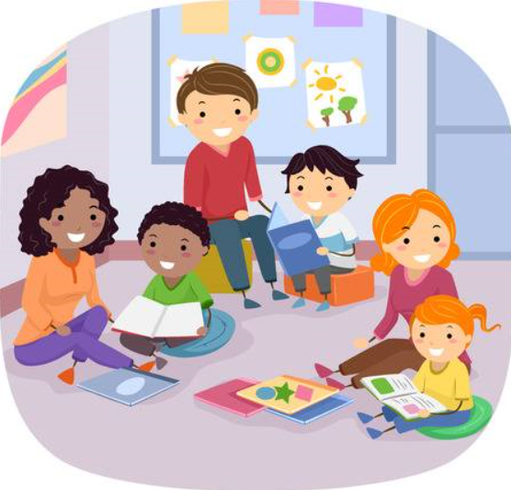 The first Stay and Play session will be confirmed once the children have settled into their new class. We look forward to seeing you soon!